Is the garage door at your home or place of business in good working condition? If it’s not, it may need to be replaced. 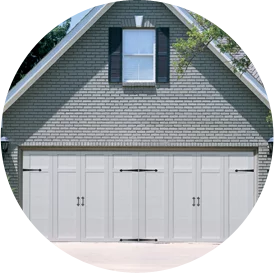 Generally, garage doors are very reliable, but there may come a time when replacement is necessary and wise (both financially and functionally). 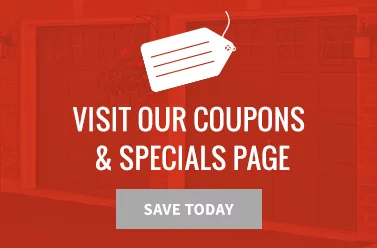 If you’re in the Kettering, Ohio area and think you may need a new garage door, you’ve come to the right place. Overhead Door Co. of Greater Cincinnati has all your residential and commercial garage door needs covered! While some issues—loud grinding noise during operation, doors that only close or open partway—can be repaired, don’t completely dismiss the idea of replacement. 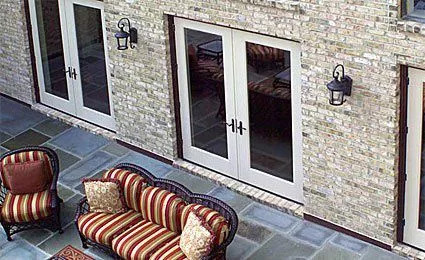 Talk to a local garage door company that can assess your situation and tell you if you need garage door replacement. Properly working garage doors are also important for commercial buildings—warehouses, storage facilities, fire stations, car washes, etc. Whether your first garage door was installed incorrectly or you need a new fire rated garage door, we have you covered. 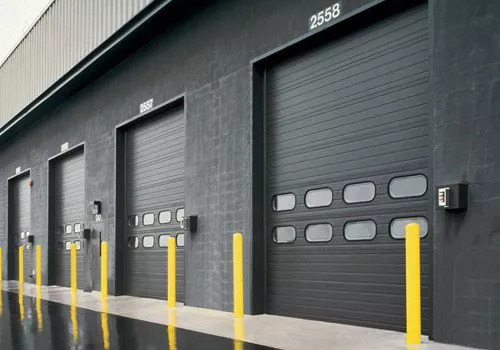 A new garage door is essential to maintaining proper safety and security at your place of business—and we’ll make sure you get the right door for your commercial or industrial needs. Overhead Door Co. of Greater Cincinnati offers a variety of residential and commercial garage doors to fit every need and design preference. 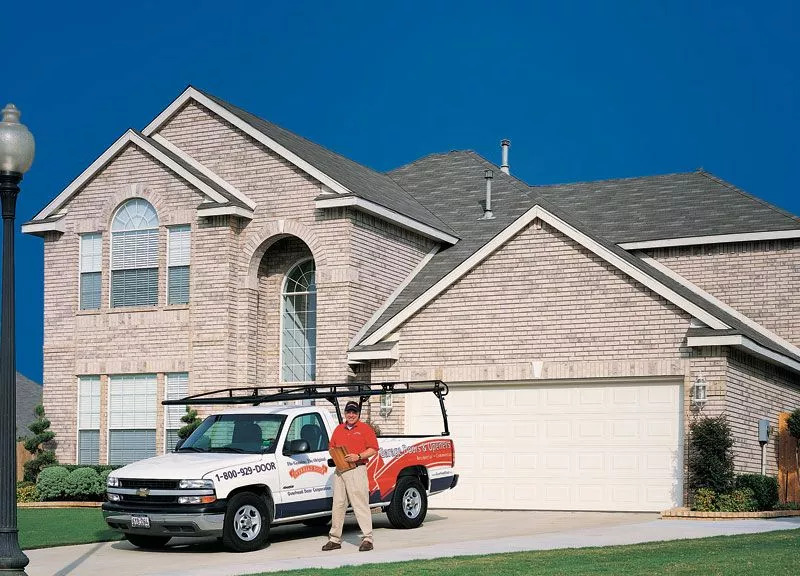 Contact us if you want to learn more about our garage door service or if you’re ready to replace your garage door today!